The Roa-Roa is said to be a large flightless bird that inhabits the forests of New Zealand. 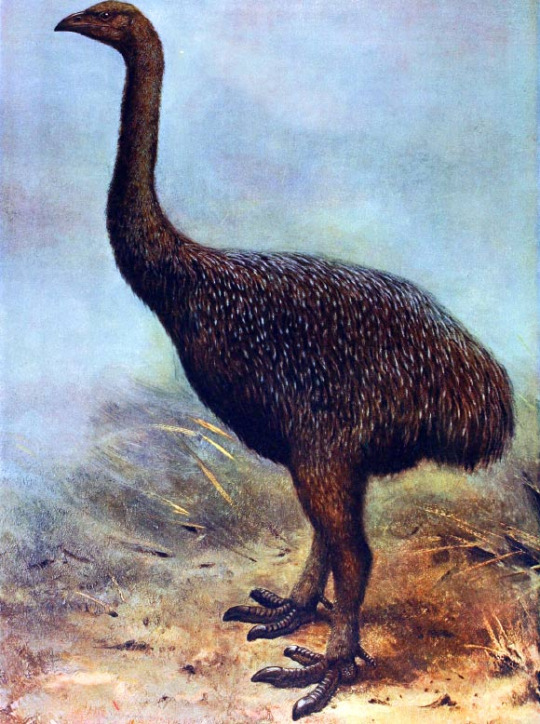 Many people who believe the Roa-Roa to exist think that it may be a surviving Moa (large flightless birds that lived in New Zealand and were hunted to extinction in the 1500’s. The largest of these birds reached a height of 12ft and weighed almost 510lbs).